2012 is here! We are now, according to some, in what could be a very interesting year for humanity. Maybe societal enlightenment, maybe nothing, no one can be sure. What we can be sure of is this season has been one of the best so far for women’s outerwear. Women’s pants and jackets have seen a trend towards more technically and fashionably refined designs, as well as upping the ante in fit and comfort. To help bring in the New Year, we’re bringing you a few of our own unique color stories, based on more than just color, and inspired by our staff and some of their favorite pieces of go-to gear for 2012. Burton hard goods have been at the forefront of snowboarding ever since the company’s humble beginnings in the late 70’s. Fast forward almost half a century and the ubiquitous Burton brand has a hold on everything from boots to base layers. These are some of the most technically advanced pieces of outerwear available this season, and they don’t look too shabby either. Another die-hard leader in innovative ski wear, Obermeyer has a serious fan base. 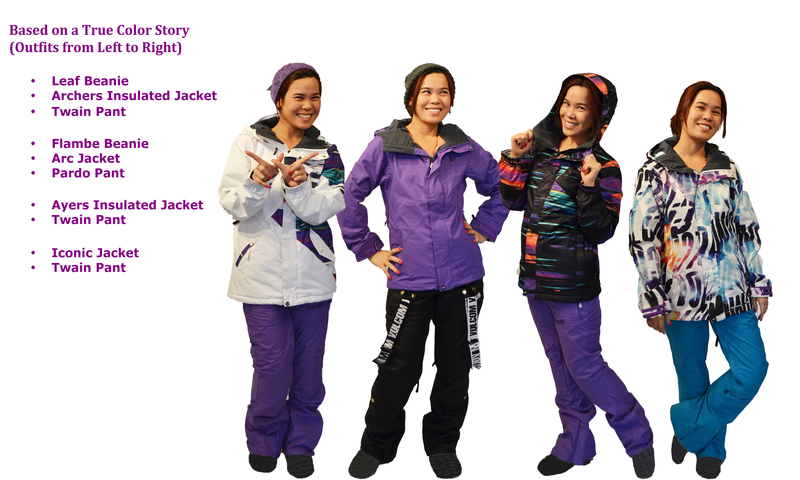 The quality and fashion forward approach to après as well as mountain outerwear has kept this family-owned company a crowd favorite. In Obermeyer’s adult line, sophistication, as well as tech, is the name of the game. Not feeling the young and baggy look? 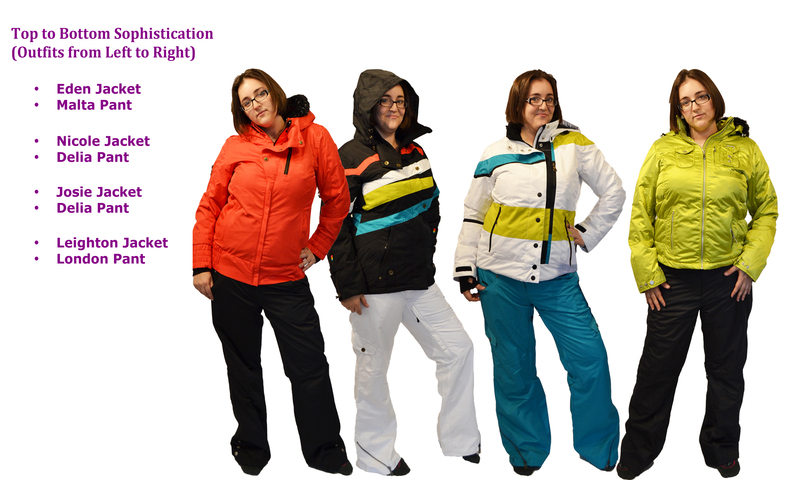 No worries, these jackets and pants may have onlookers wondering what high-end chalet you just walked out of. Volcom has always been about doing their own thing. Amazing graphics, unique style, and a promise that the young at heart will always prevail; these are tenants of this California-based brand. Led by pure creativity and a desire to live everyday to its fullest, this season’s line of Volcom women’s outerwear sports some of the most attractive colorways we’ve seen and is quickly gaining ground as an office favorite. There you have it; our picks for some of the season’s best outerwear. 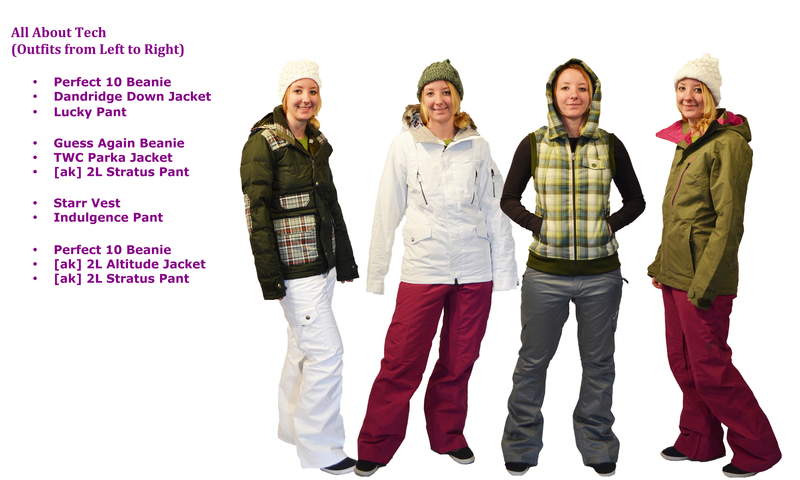 Whether you’re looking to turn a few heads, slash a few turns, or just feel comfortable in your gear, WinterWomen.com has got you covered for 2012. So go out and live this year better than the last. 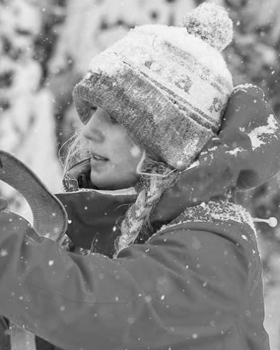 Get an extra ski trip in this year, or simply make a little extra time for the family. Only promise to enjoy all the little things that make life so special. We had a blast putting these looks together over the holiday weekend. It was so much fun to get creative with both the color stories and the modeling. I am officially in love with Obermeyer after modeling some of the pieces from their current line for this shoot. The fabrics are luxurious and there are many little details and technical features you will appreciate. I loved the great fit and feel of my Obermeyer ski outfits. And curvy ladies like myself will appreciate the great selection of larger sizes and the figure flattering silhouettes. My new favorite piece on WinterWomen.com is the Nicole Jacket in black that I paired with the white Delia pant. The stripes make it easy to coordinate with many different pants, and the look is very classic with a decidedly modern twist. Great way to start out 2012!!! !